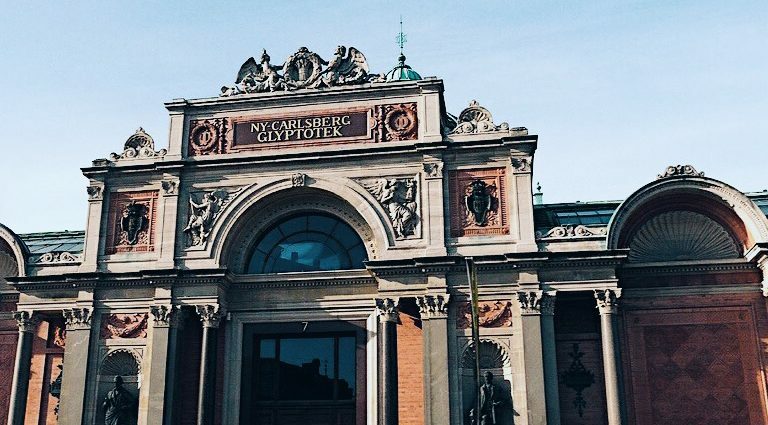 The Ny Carlsberg Glyptotek is an art museum in central Copenhagen, Denmark. The collection is built around the personal collection of Carlsberg brewer Carl Jacobsen. 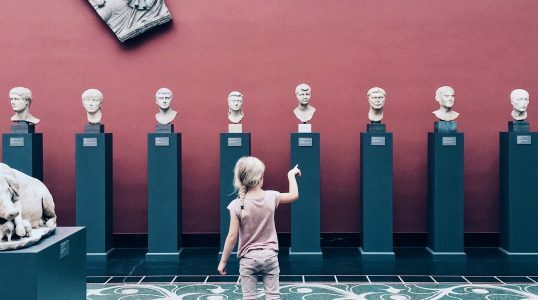 Primarily a sculpture museum, the focal point of the museum is antique sculpture, as well as more modern sculptures such as an important collection of Rodin works. The museum is also noted for its extensive collection of French impressionists and Post-impressionists, as well as Danish Golden Age paintings. Glyptoteket has a lovely café and a museum shop designed by Danish design company Hay. Access to most exhibitions, either by use of a handicap lift or normal lift.